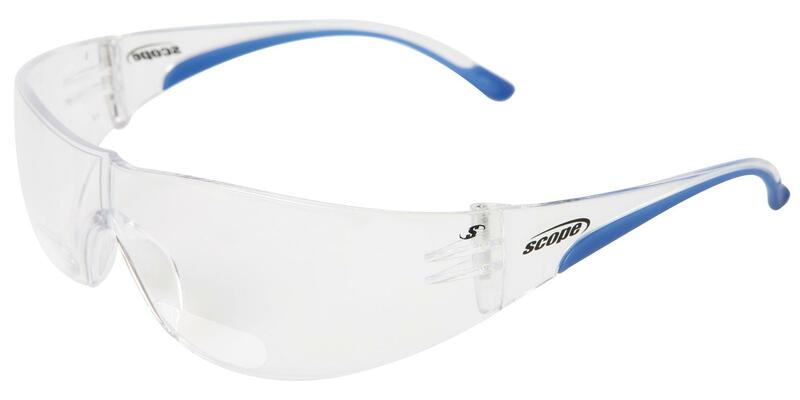 Note: These eye protectors have integrated magnifying panels and are intended for use as visual aides whilst providing impact protection against hazardous flying particles. They do not replace the need for prescription eyeglasses and regular eye examinations are recommended to maintain healthy sight. These products have been tested and meet the requirements of AS/NZS 1337:1992 for Medium Impact.